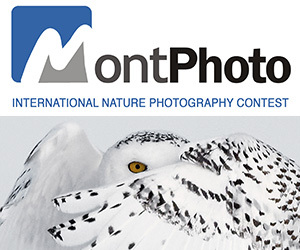 PhotOlympic is a real-time, 48-hour photo competition. Competitors will be provided 24 themes to photograph and deliver during the 48-hour photo competition. To ensure non-biased results, PhotOlympic counts with 24 judges and a transparent scoring system. 4th and 10th place on PhotOlympic competition will receive a free entry for PhotOlympic 2019. 120 Honorable Mentions (5 per category) Not eligible to enter? - Find contest where you are. COPYRIGHT: The Copyright of the images will remain at all times with the photographer. 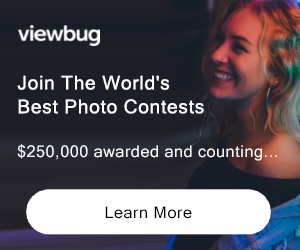 Images will be used strictly in connection with the awards and will not be used for any other marketing purposes other than to promote the photographer and his ranking in PhotOlympic competition. The images will not be used or sold by the organizer of the competition or any other third party. USAGE RIGHTS: To promote winners of each category PhotOlympic is granted the right by the contestants to display images on social network websites (on PhotOlympic official profiles).